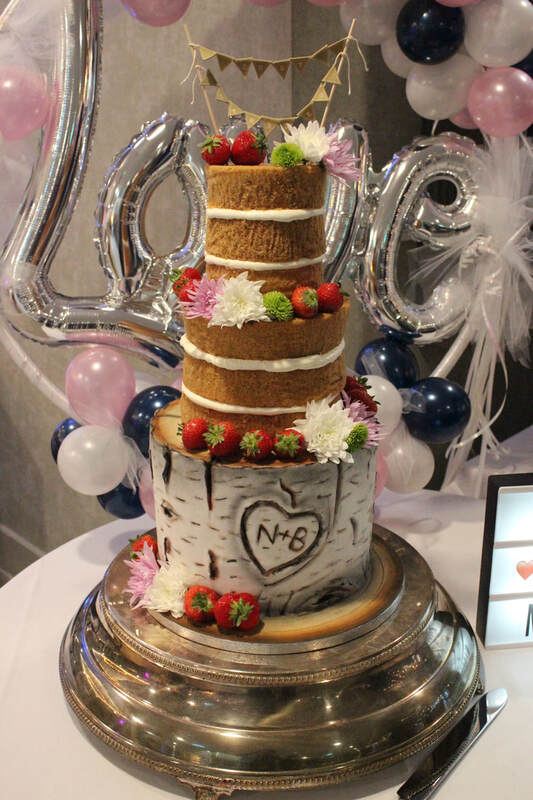 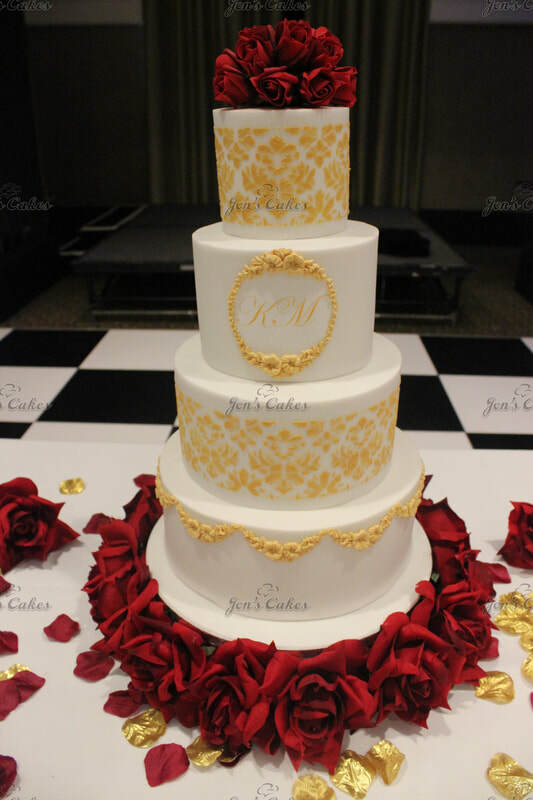 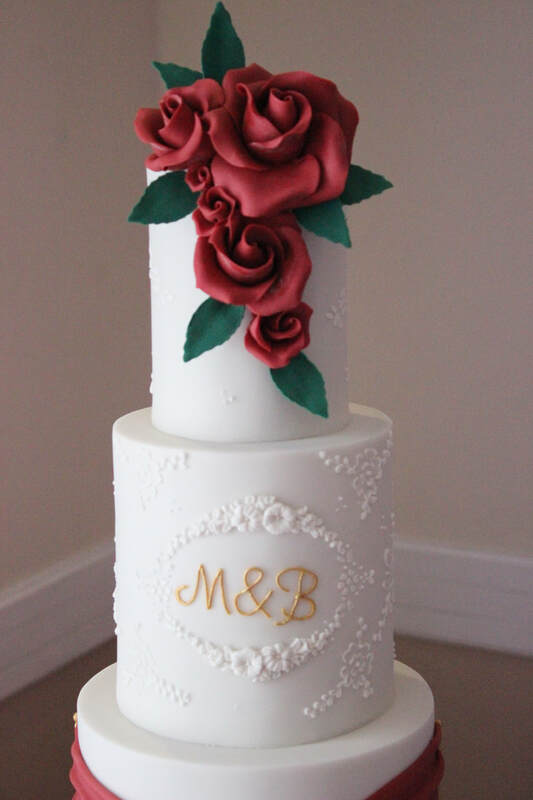 For that once in a life time celebration, personalise your luxury wedding cake to suit all your needs. 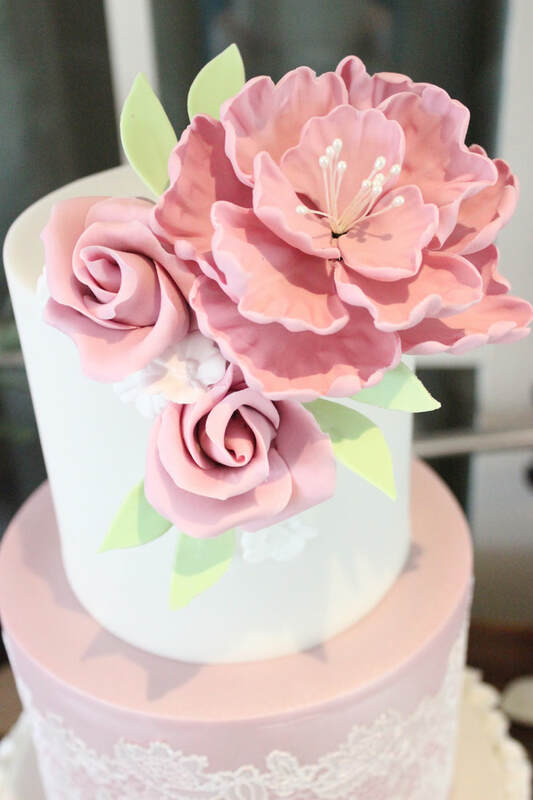 If you're unsure about a flavour, design theme or colouring please just ask. 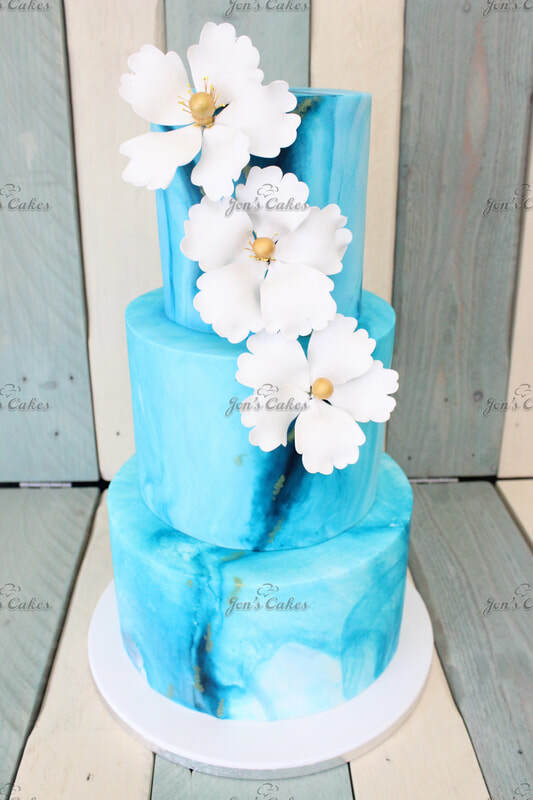 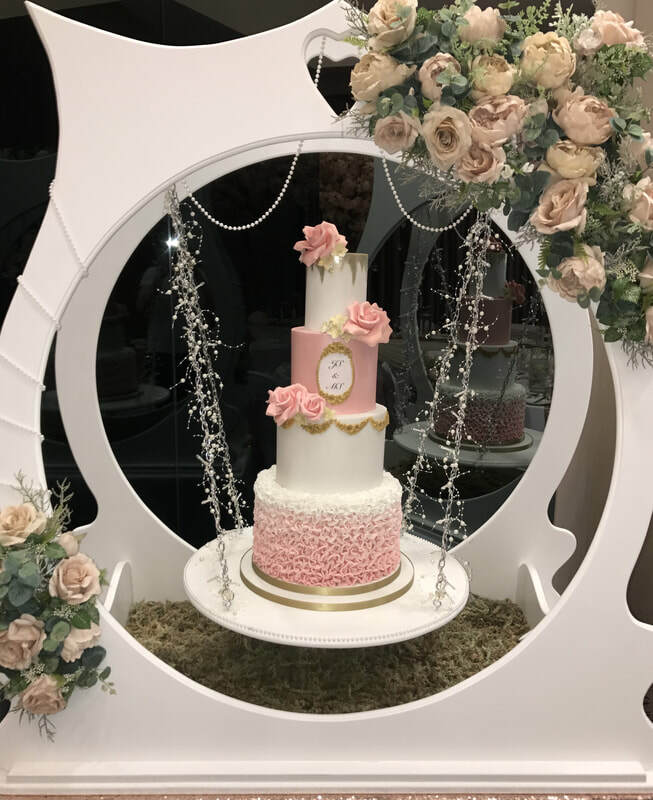 We are happy to help design the wedding cake for you. 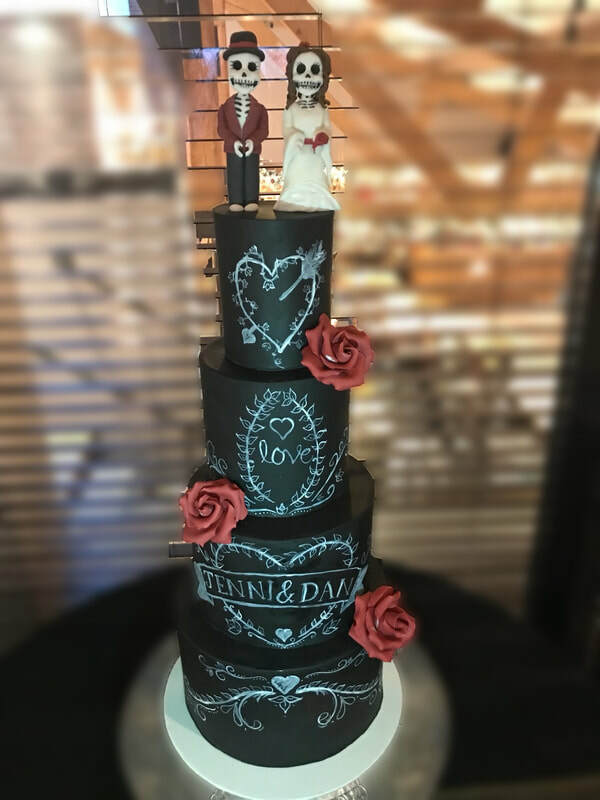 In fact it's one of the best parts of our service. 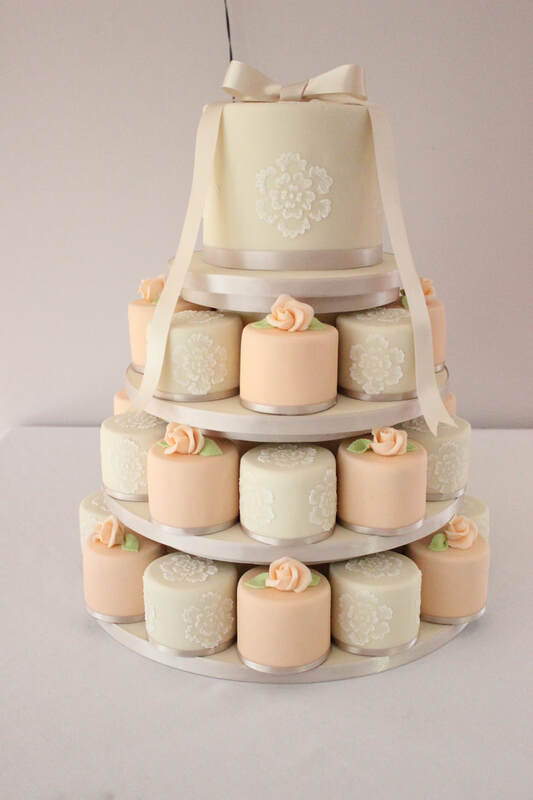 Who doesn't like to try lots of different flavours? 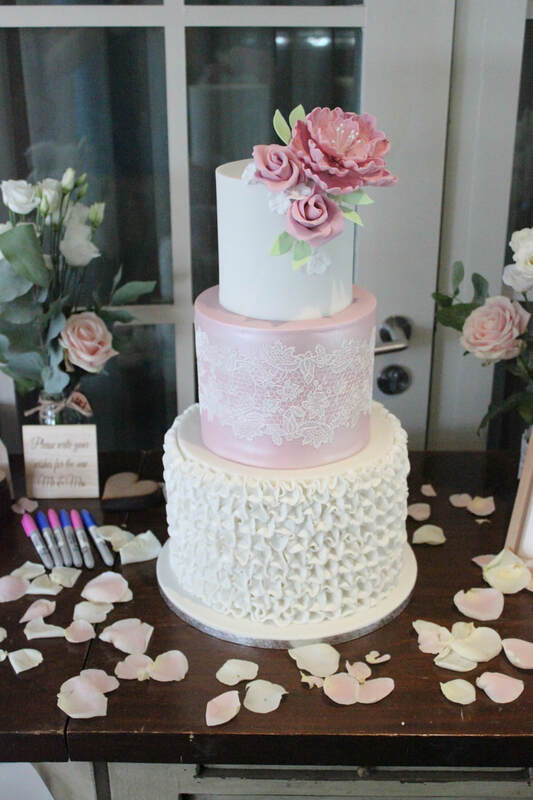 Book in for a consultation with us here. 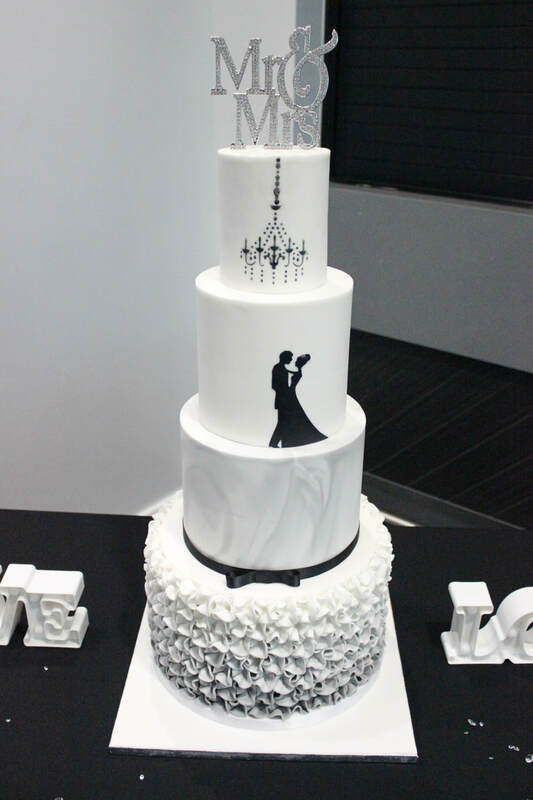 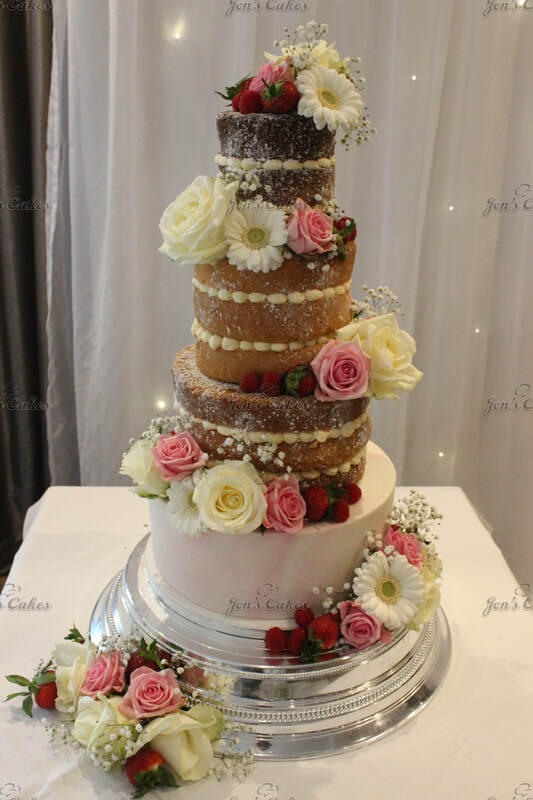 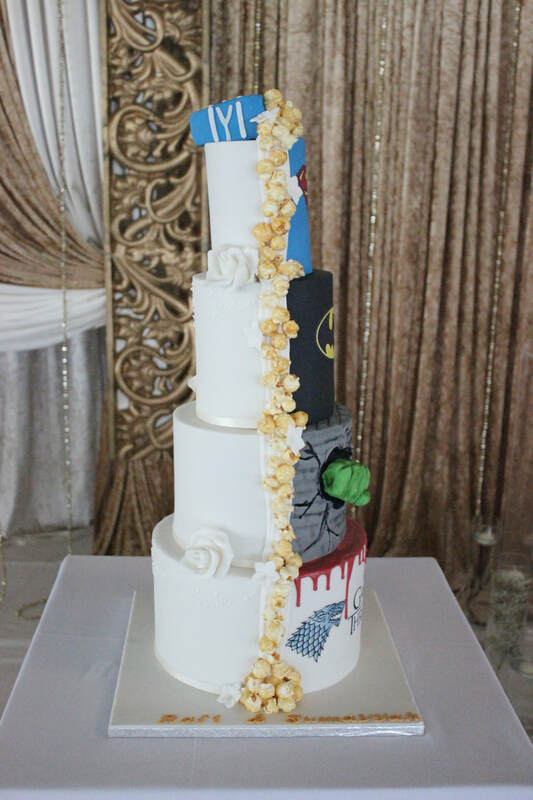 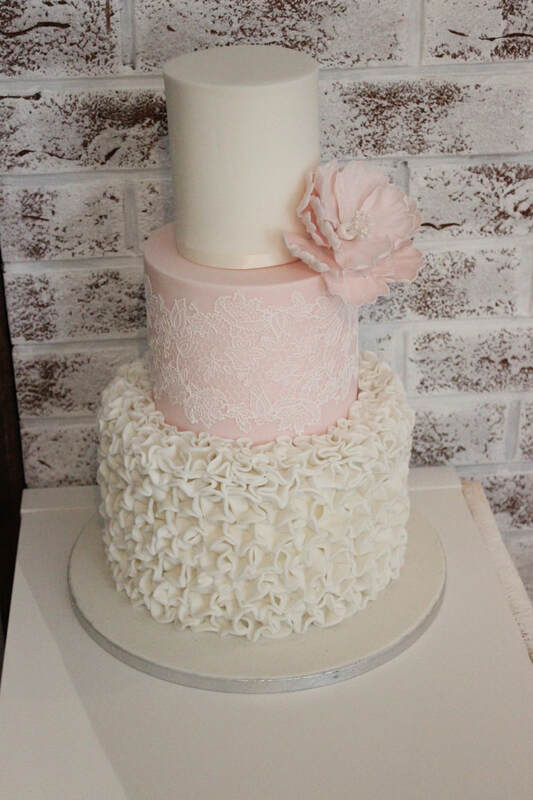 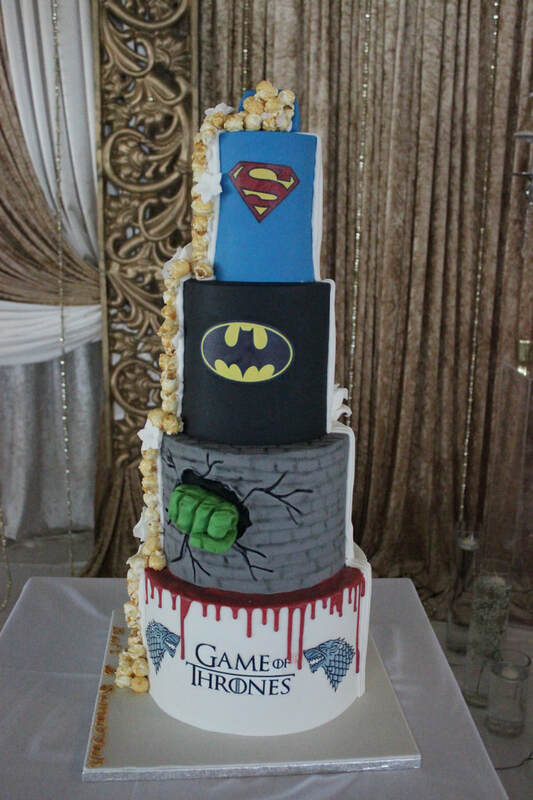 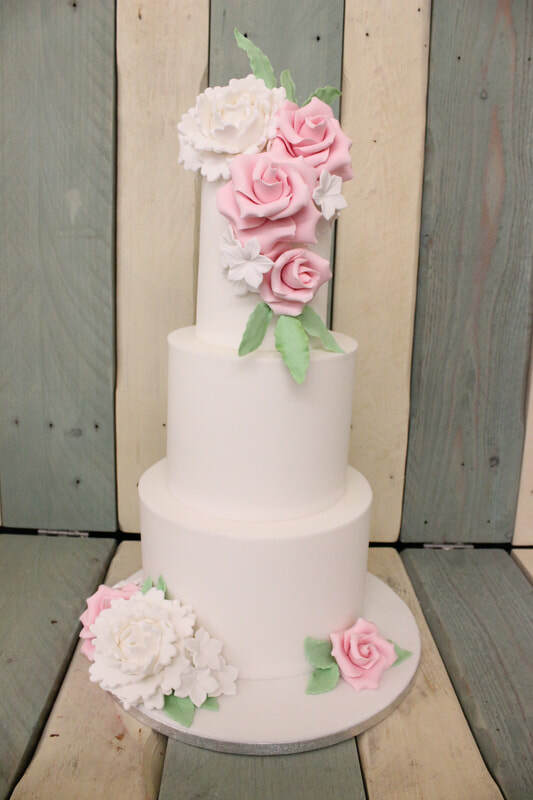 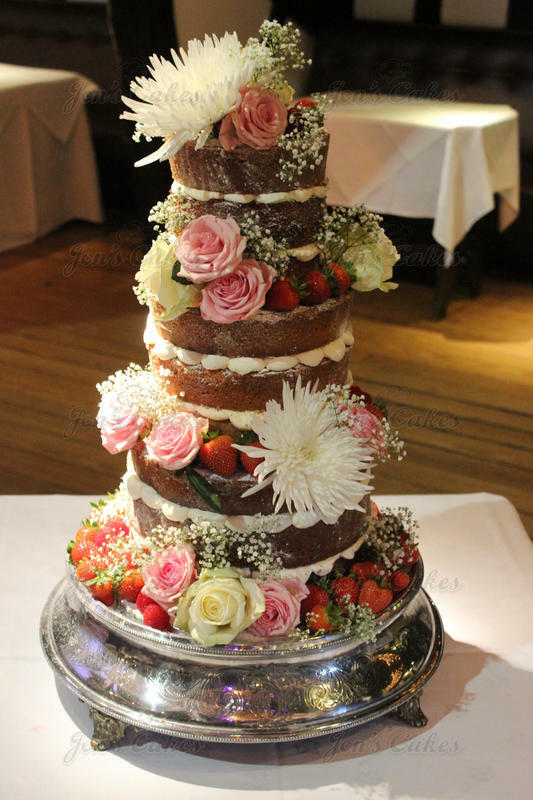 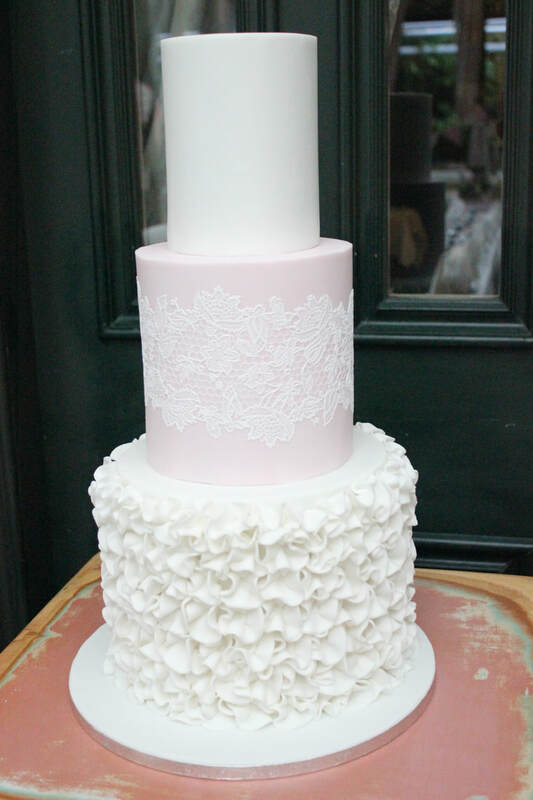 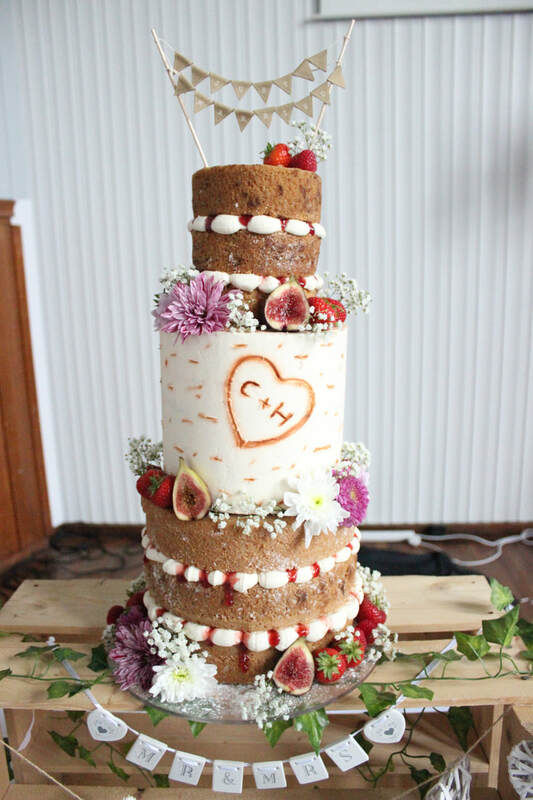 We can be very flexible with ideas to get your wedding cake perfect for your special day! 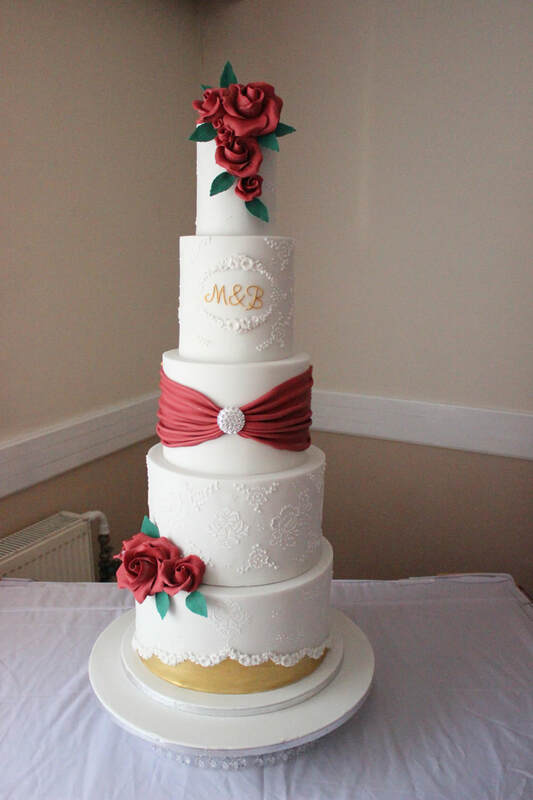 Our cake prices are fair, we use a very competitive price matrix to ensure we offer a great value. 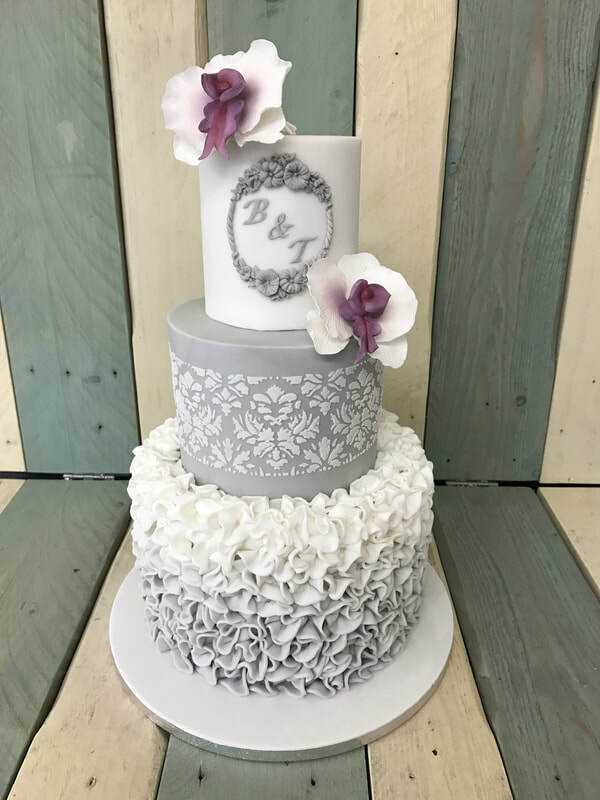 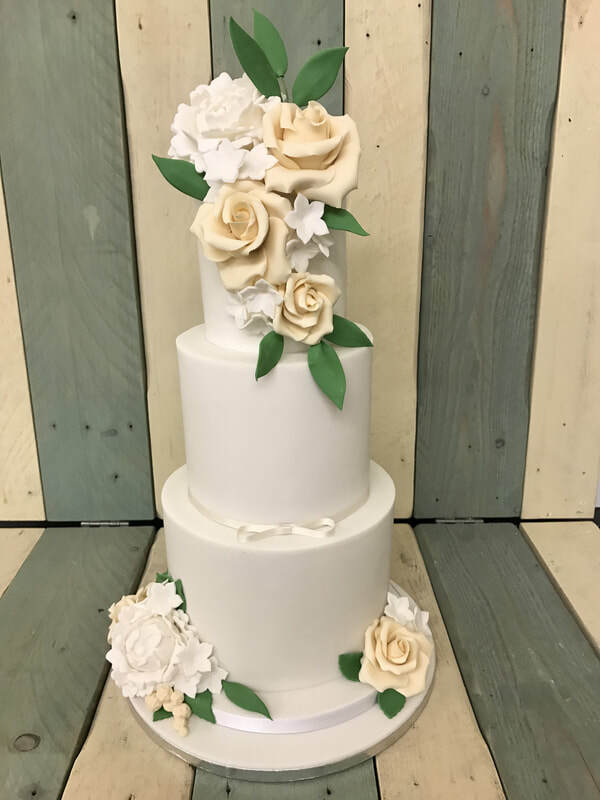 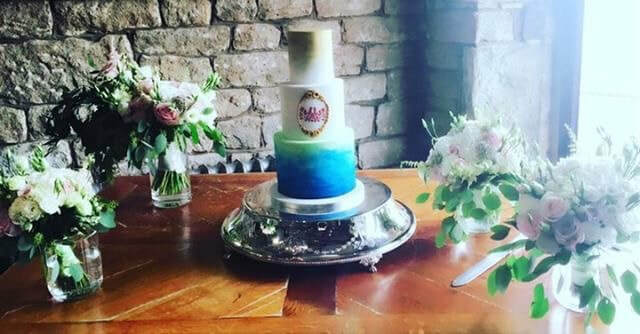 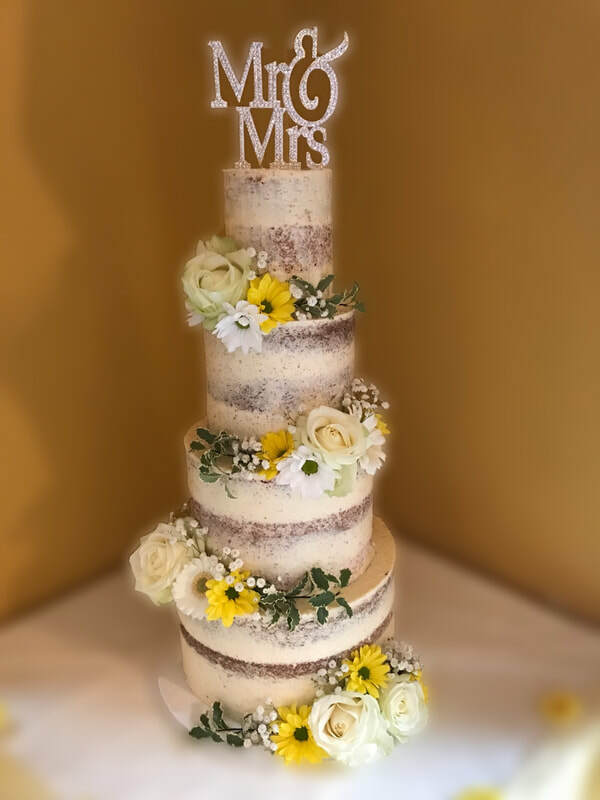 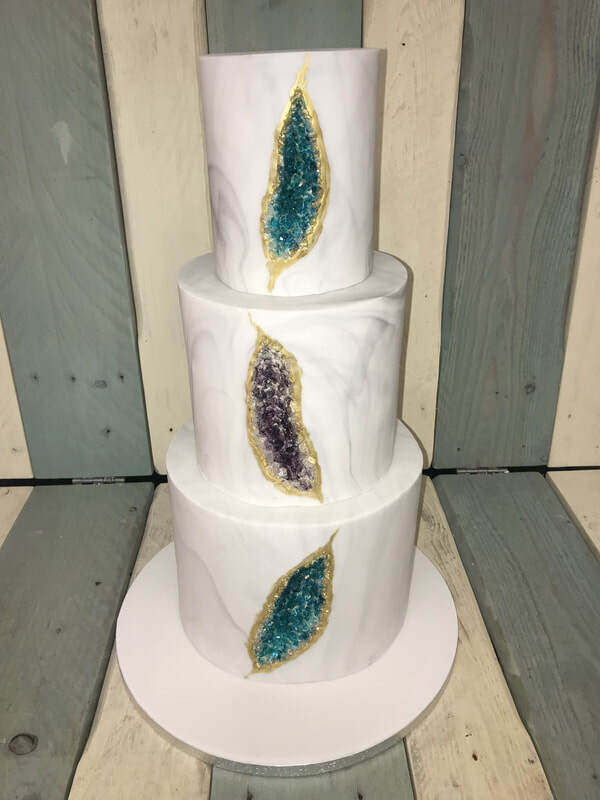 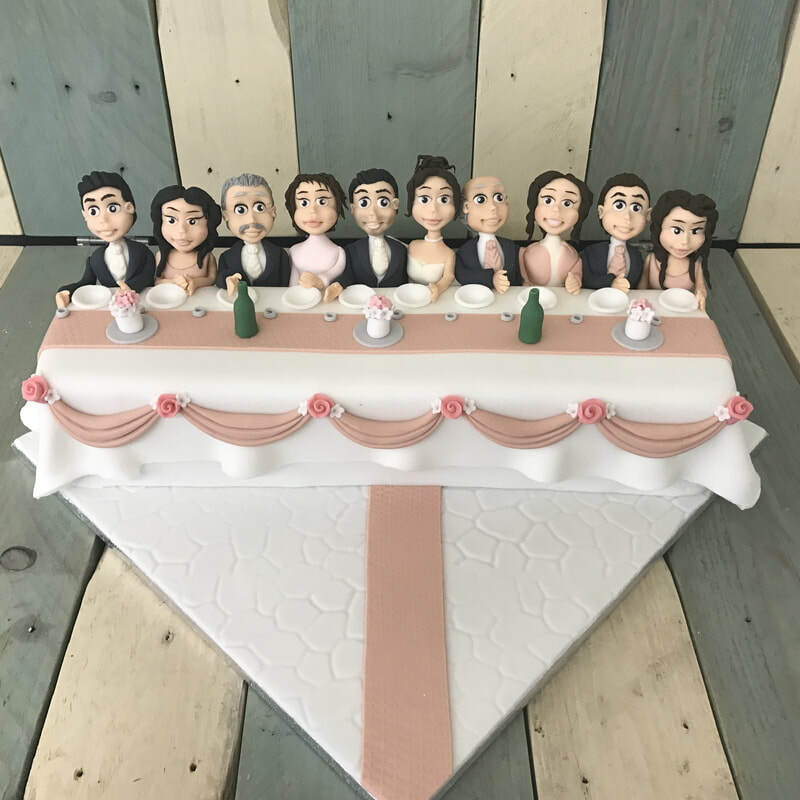 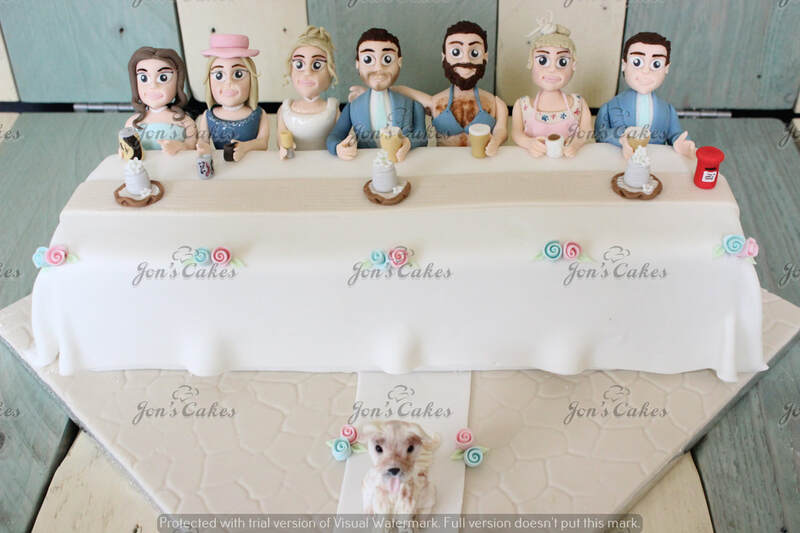 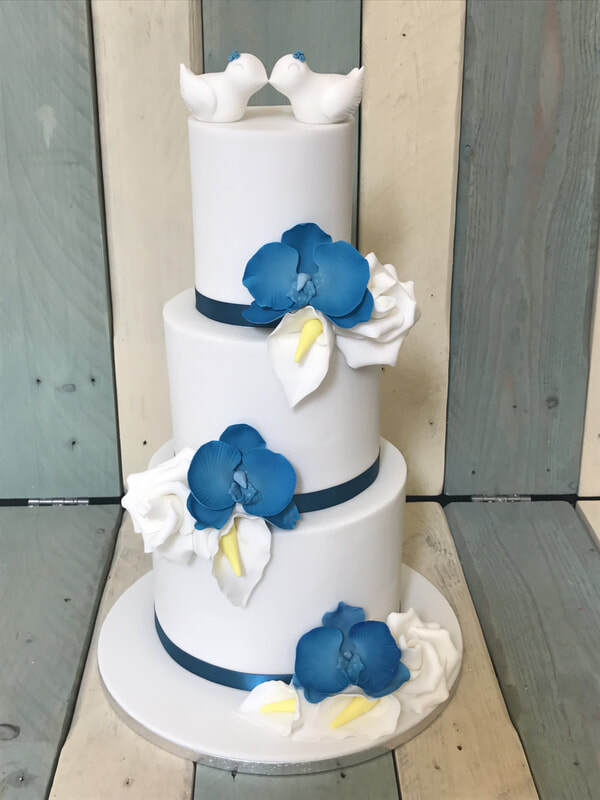 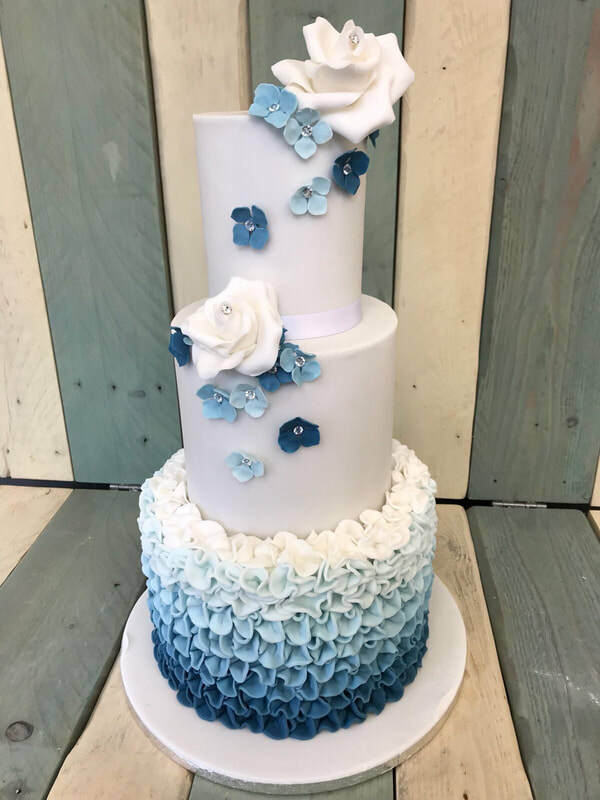 The wedding cake prices include; consultation, designs, ideas, theme, intricate details, extra time and care spent on personalisation for your 100% satisfaction! 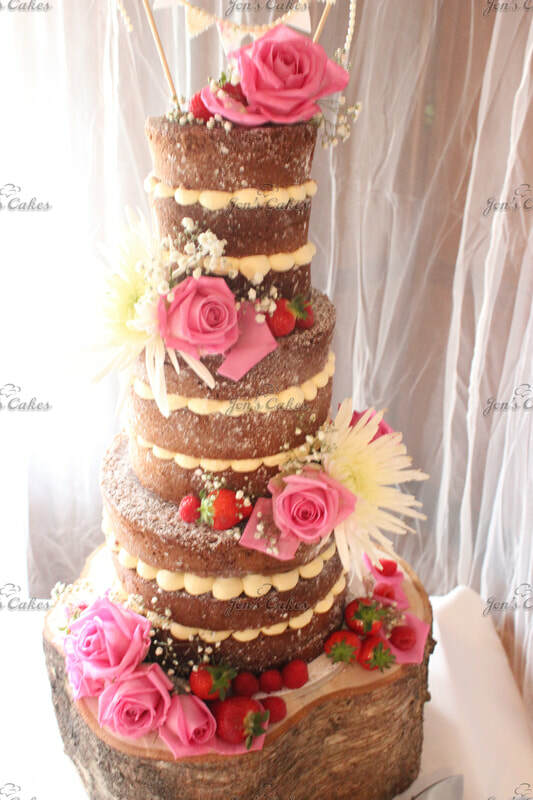 We have a wide variety of great tasting sponge flavours & fillings available plus traditional fruit cake just ask..